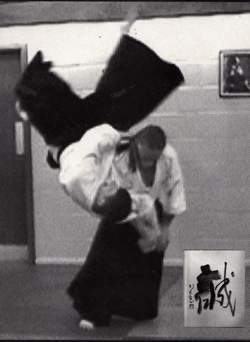 An autonomous group based in Glasgow, Scotland dedicated to the study of Aikido Riai emphasising Aiki Ken and Jo, as well as empty hand techniques. As taught by Sensei William Coyle. Makoto: To practice free from desire, lost in the essence of the art. Unaware of progress, unattached to attainment, choosing neither this nor that. Exhilarated by the flow of the art and the feeling enjoyed through effort.